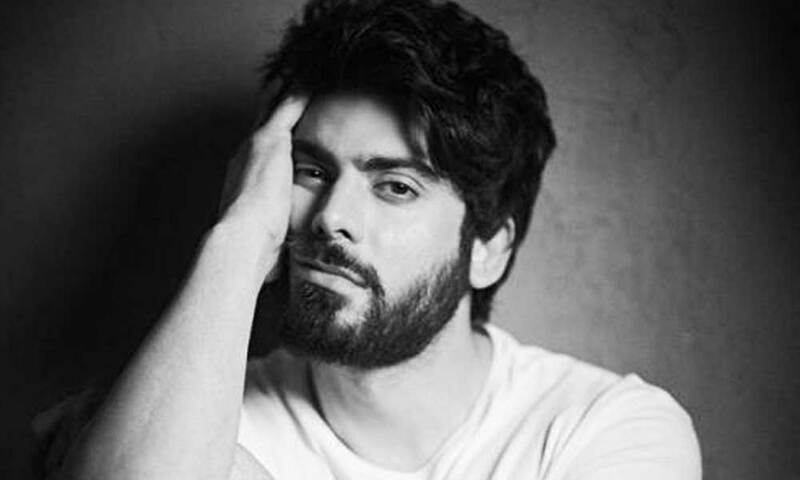 Karan Johar Ignores Bollywood Big Wigs For Fawad Khan! 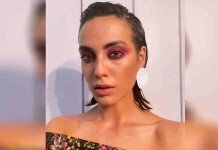 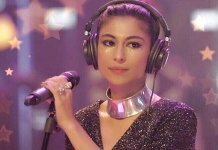 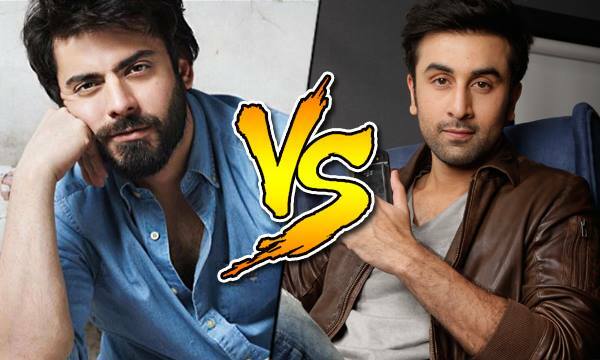 Ranbir Kapoor Goes All Gaga About This Pakistani Celebrity! 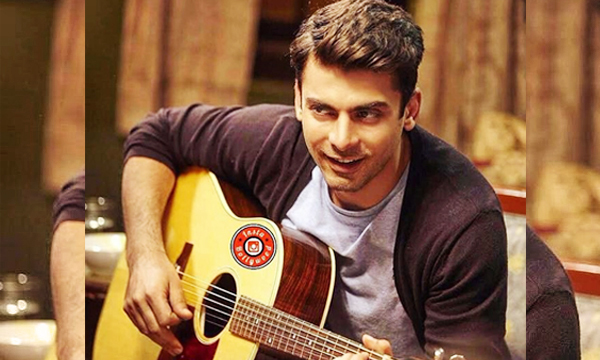 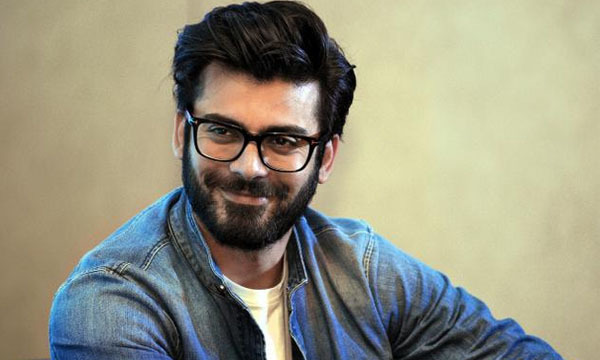 Fawad Khan Demands Hefty Paycheck for Pakistani Movies? 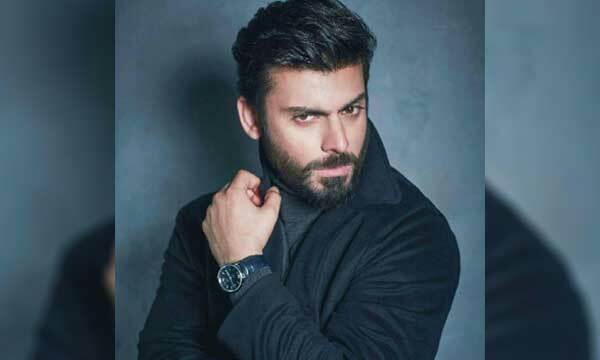 Fawad Khan to Play Virat Kohli’s Role in Dhoni’s Biopic Movie? 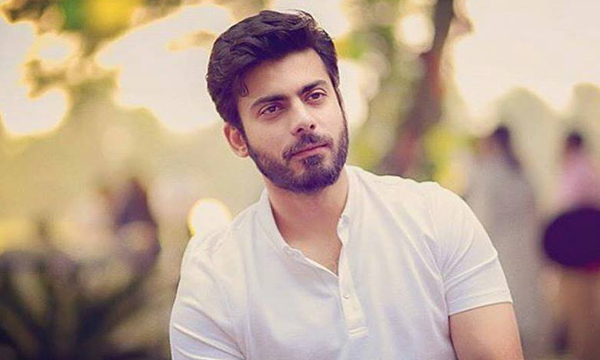 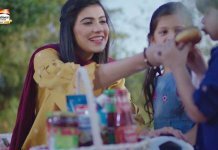 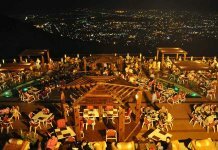 Pakistanis React to ‘Go back to Pakistan, Fawad Khan’ Controversy! 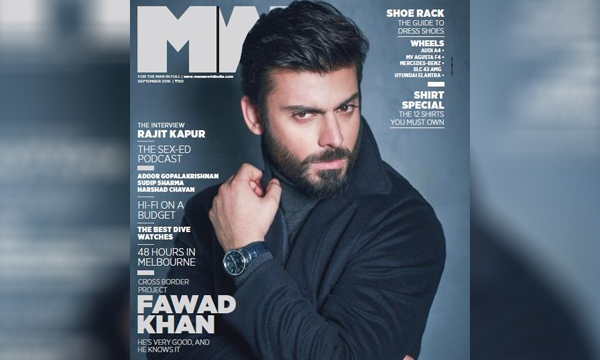 Fawad Khan’s MW Magazine Cover Sets the Temperature Soaring High!